People inside the Metropolitan Detention Center in Brooklyn, New York just went a week without power and heat during the coldest sub-zero temperatures New York has experienced all year. New York was caught in a polar vortex, experiencing below freezing temperatures during the day and even colder temperatures at night with experts warning that even brief exposure could lead to hypothermia or frostbite. Despite this, incarcerated folks at the Metropolitan jail were in lockdown in their frigid cells with no blankets, generators or even sweatshirts to keep warm. 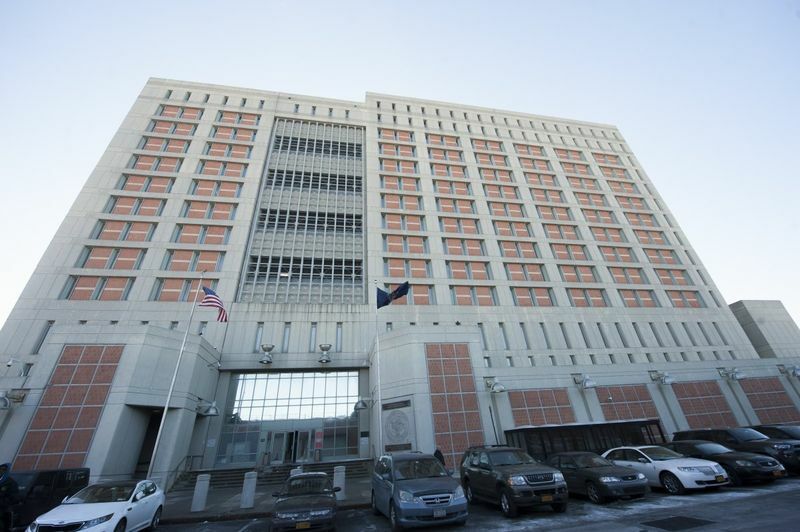 City officials in NYC even brought truckloads of supplies for the people inside, and the Bureau of Prisons staff working at the jail refused to allow them inside the facility. This is unacceptable and cruel, but the Federal Bureau of Prisons has remained nonchalant and unconcerned. No one has forced them to answer for this horrific treatment of the people in MDC--most of whom are there simply because they couldn't afford their bail. We need answers--we're demanding a congressional investigation and public hearing on the lack of power at the Metropolitan Detention Center. Protestors and family members of incarcerated folks were outside of the jail all weekend demanding that they immediately restore heat and provide materials to the people stuck inside in the cold--but they were met with pepper-spray by the buildings guards. While protesters and family members were outside of the jail, they could hear terrifying screams for help and banging on the windows from folks freezing inside. Not to mention, the jail terminated family visits and people went an entire week not knowing if their loved one was ok inside. After continued pressure, emergency generators have finally been turned on, heat has been restored to most parts of the building but not all, and family visits will begin. It is the power of the people that turned the power in the jail back on. However, the power should have never been off. Join us in demanding a congressional investigation and for the House Oversight and Reform Committee to hold a public hearing to force the Federal Bureau of Prisons to provide real answers to incarcerated folks and their loved ones--both about the utter neglect of facility conditions last week and solutions to ensure it never happens again. We demand an immediate congressional investigation into the Federal Bureau of Prisons and a public hearing to address the lack of power at the Metropolitan Detention Center in Brooklyn, New York. People inside the detention center just went a week without power and heat during the coldest sub-zero temperatures New York has experienced all year. Incarcerated folks were in lockdown in their frigid cells with no blankets, generators or even sweatshirts to keep warm. In your position as Chairman of the House Oversight Committee we urge you to investigate the Federal Bureau of Prisons and for the House Oversight and Reform Committee to hold a public hearing to force the Federal Bureau of Prisons to provide real answers to incarcerated folks and their loved ones and to ensure that this never happens again in Brooklyn or at any detention center.